Looking forward to spring already? Things have started to bloom, birds are chirping and the air is getting warmer. If that doesn’t make you want to get outside, nothing will. Here are some ways the team at Factor can upgrade your existing outdoor spaces so you can spend more time outside and extend your home beyond its 4 walls. 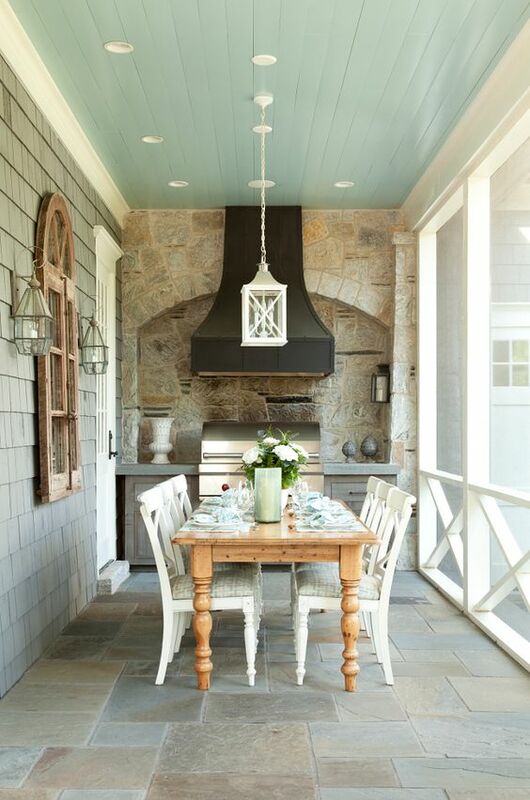 If you already have a patio or porch, upgrades can be as simple as adding some furniture. Whether it is to lounge in or to dine on, new furniture can easily give your space a much needed boost. One you have a space that is equipped to spend time in, you will find yourself wanting to get out and enjoy it more. Adding lights and perhaps a small heater for those cooler nights can help increase the amount of time you can be outside. Our design team will help select the pieces that perfectly compliment your home’s existing interior. You can love the outside of your house just as much as the inside. If you aren’t lucky enough to have an existing space to work with, we can create one. The great thing about starting from scratch is how customizable your options are. Your space can be beautifully crafted to match your home’s exterior. Whether a stone or concrete patio, or a wooden deck, having a sitting area to retreat to is a wonderful feature to add to your home. For those who already have a basic space, we can simply give it a facelift by adding some dimension. On the small scale, we elevate the living space and utilize the lower surrounding area for plants and greenery. On a larger scale, the entire patio or deck area could be enclosed in a sunroom allowing for outdoor living spaces for the entire year. In order to maximize your space for Colorado’s sunny summers, consider adding some shade and coverage. Adding a pergola creates a beautiful experience by incorporating greenery and interesting architectural structure. For a simpler addition, an umbrella or retractable awning could be added as well. Outdoor curtains offer shade and privacy when added to the right part of your space. These pieces offer the ultimate control over how much sun you are getting in your space. 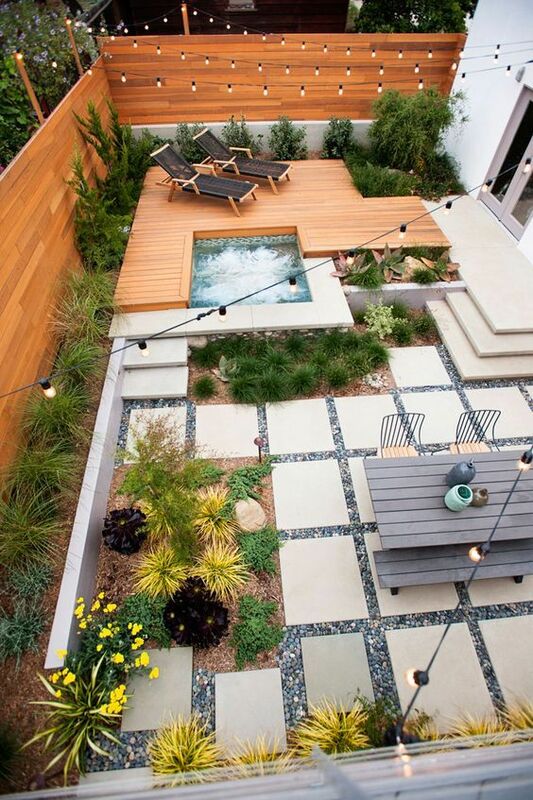 A well-thought layout can really elevate your outdoor spaces. By having separate sections for entertaining and lounging, your area will flow incredibly well – just like your home’s interior. It also allows you to create diversity in your yard without it looking over-designed or too segmented. By carefully curating areas, you are able to separate your outdoor areas into living, dining and entertaining and even playing areas – just like the inside of your home. We can add life and color by adding plants and flowers. 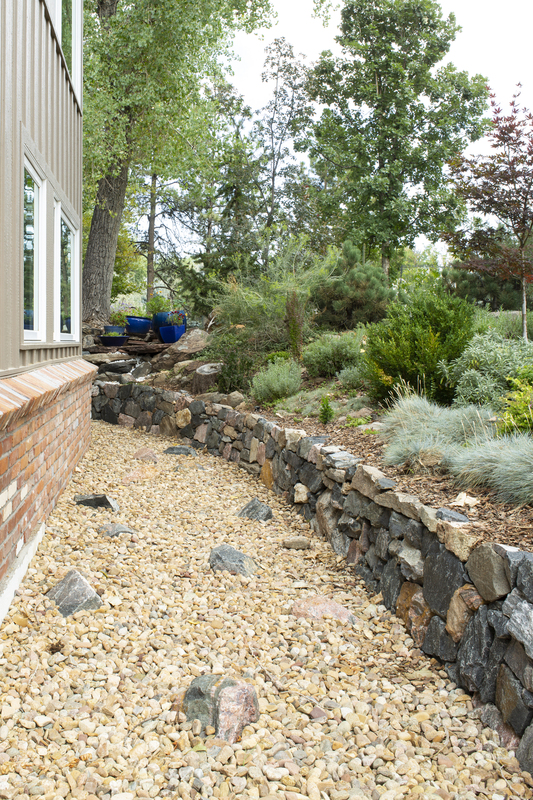 We’ll work with local landscape specialists to choose plants based on Colorado climates, your lifestyle and how much time you have to dedicate to garden upkeep. If you have a large enough area, fruit trees are a great resource. Not only do they add a beautiful, scented element, but once they begin producing, your family will cherish them for years. Even shade trees are beneficial to have, and can provide excellent cover for benches and other sitting areas. There are so many additions to choose from to enhance your outdoor experience. If you enjoy cooking, consider adding a grill, smoker or pizza oven. 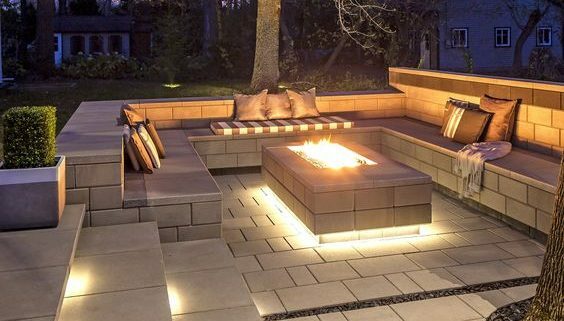 Fire pits, TVs and stereos can be added to create a fun entertaining environment that everyone will love. If you are looking for the ultimate outdoor space, we could even design a pool or hot tub area. All these features will help customize your space and will have everyone eager to get outside. If you’re ready to get the most out of your outdoor spaces this spring and summer, contact Factor. 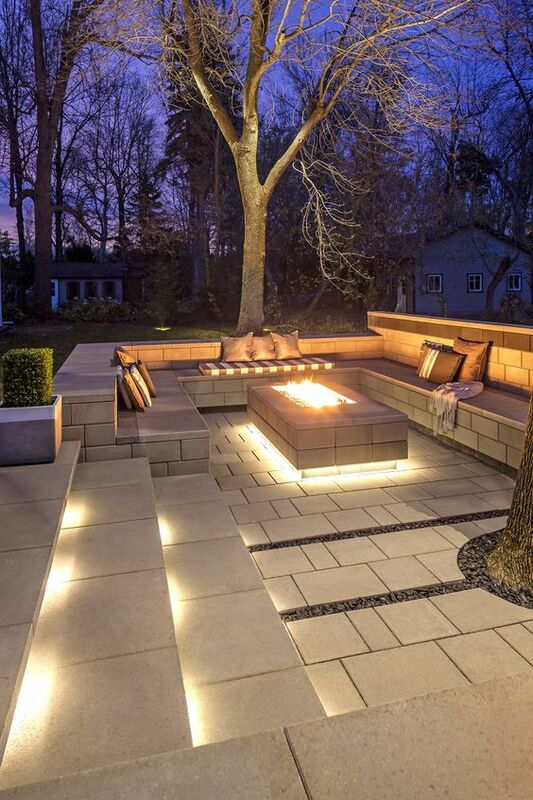 We can help design and manage outdoor projects. As a team, we have 30 years of experience and have a team of experts eager to make your outdoor dreams come true.